Fact Three: Without concerted, additional effort to address population, there will be more than 11.2bn. Fact Four: A number of governments have policies designed to increase, rather than decrease, population. 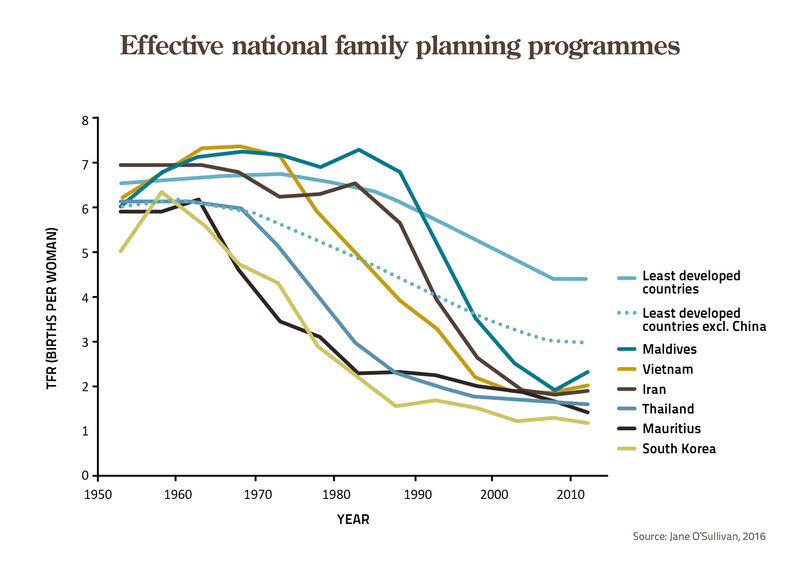 Fact Five: Education and affluence won’t solve population without effective population policies. 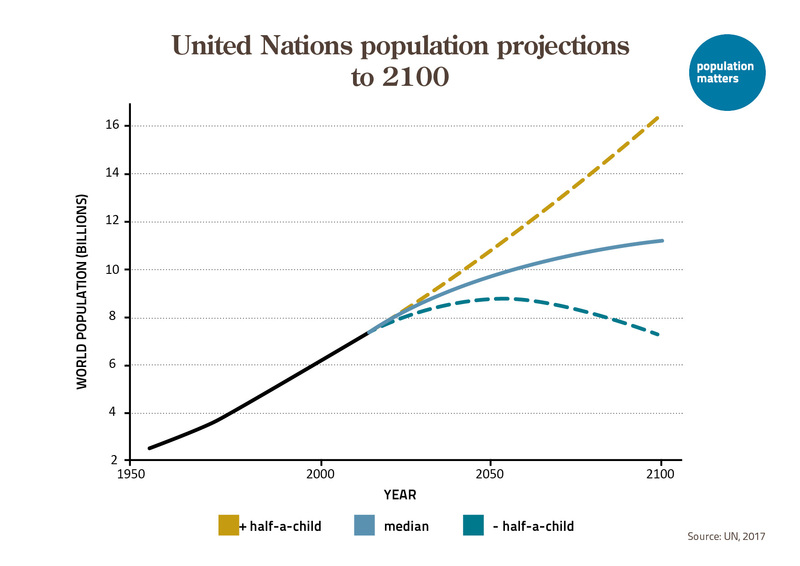 Fertility rates in a number of Least Developed Countries are now falling so slowly that evidence of or benefits from a demographic transition are scarcely visible . 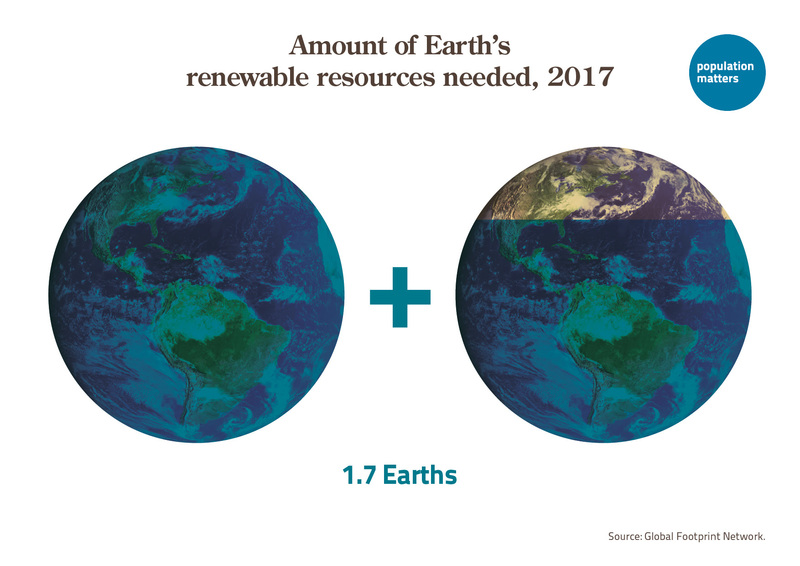 Fact Six: The current human population is already using more resources than the Earth can provide. 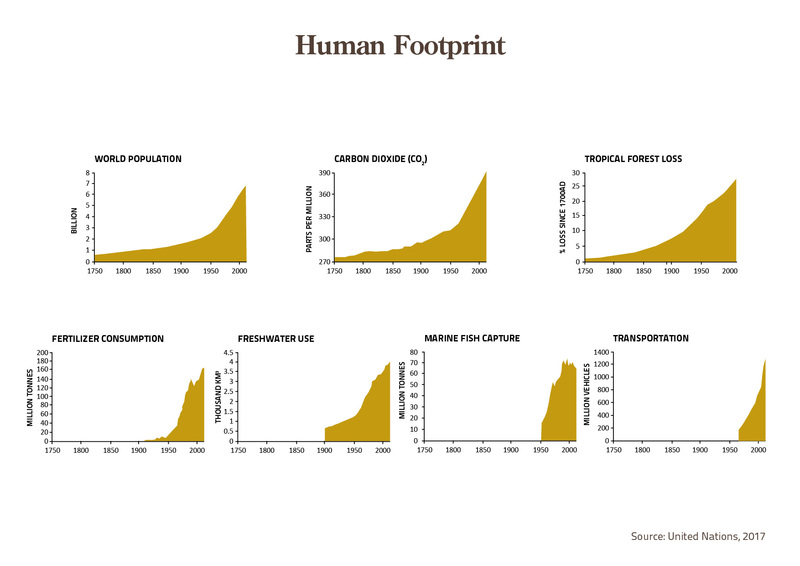 Fact Seven: Population correlates to major environmental problems. Fact Eight: More people makes tackling climate change more difficult. 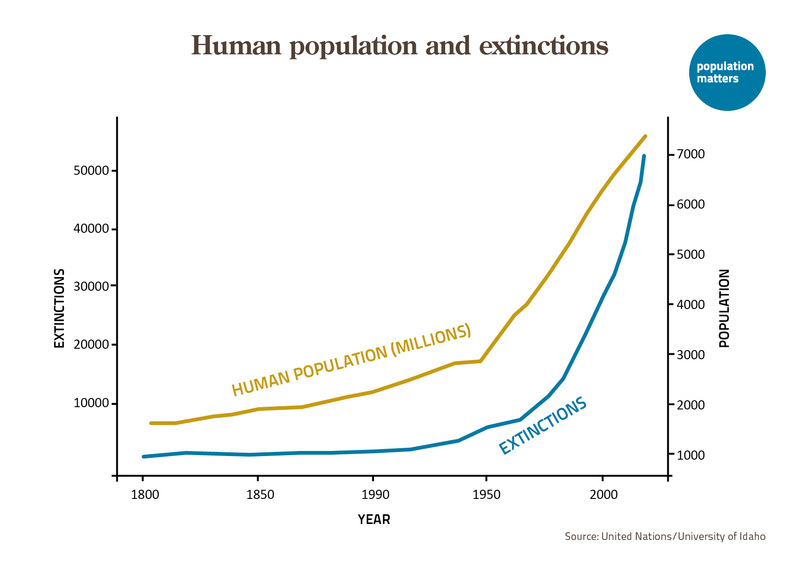 Fact Nine: Human population growth has had a devastating effect on biodiversity. Fact Ten: Not everyone is as relaxed about human population growth as the Roslings. “Hans Rosling was a fantastic communicator, and his commitment to making the world a better place is admirable. Factfulness is a valuable and fascinating book. 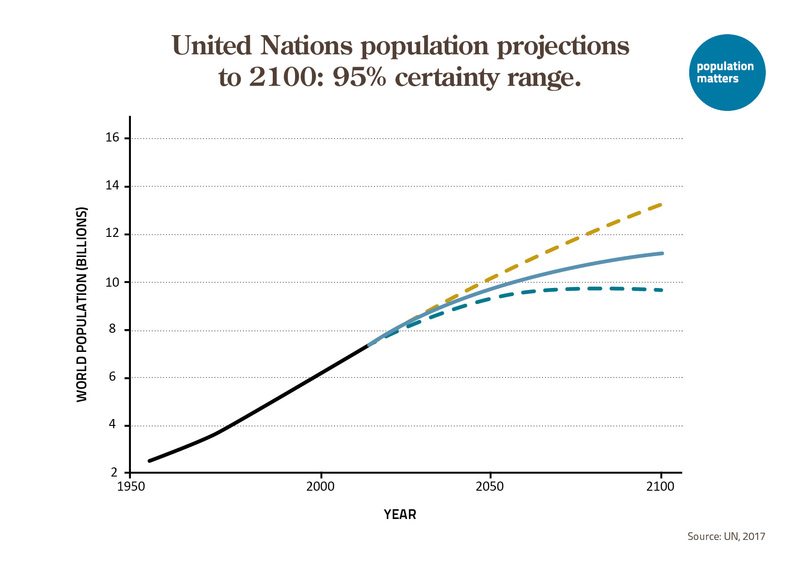 At Population Matters, we share Rosling’s aspirations for that better future, as well as his belief that if we’re to address the great global challenges we must have a clear understanding of facts and data. “However, we cannot accept the Roslings’ popular, but poorly founded, belief that our current population is not a concern and their Panglossian faith in the theory of Democratic Transition, leading him to claim that population growth is a problem that will take care of itself. “We understand exactly why people want to believe that attractive, progressive narrative – unfortunately demographic transition to lower fertility is happening so grindingly slowly in some of the world’s Least Developed Countries that it’s hard to be sure it’s happening at all . Passively waiting for it to improve people’s lives is not an option. “Prof Rosling’s biggest flaw and failing, however, is in ignoring the scientific evidence of the environmental crisis already confronting us, undermining vital ecosystems and eroding biodiversity – so challenging the well-being of present and future generations.